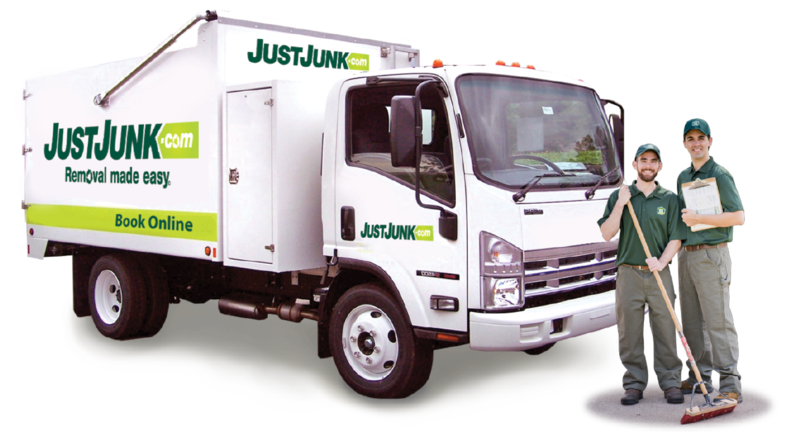 JUSTJUNK Unionville is a fast, friendly and local junk removal service. Whether you have junk, trash, waste, garbage or rubbish, the junk removal Unionville service reps can remove it all. 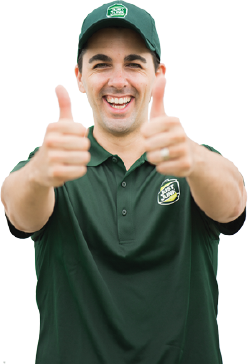 To book a free on-site estimate, simply call us toll-free at 1.888.586.5888 and speak directly with a customer service rep. Our friendly staff will be able to schedule you an appointment at a time that is convenient for you. Once the time has been established, the junk removal Unionville service reps will arrive at your location within a two hour window. 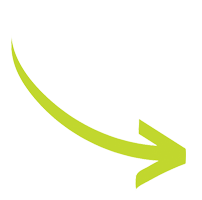 Simply indicate to the gentlemen exactly what you would like to have removed and they will provide you with a quote. If you approve of the quote, they can do all of the lifting and loading for you right away. The Unionville removal experts do their part to try and increase the longevity of local landfills. This is possible because we sort your reusable materials as we load our truck. We work closely with such organizations as Goodwill, the Salvation Army and Habitat for Humanity. To book an appointment with JUSTJUNK Unionville you can give us a call and speak to a live representative! You can also book your appointment online! It doesn’t get much easier then that!